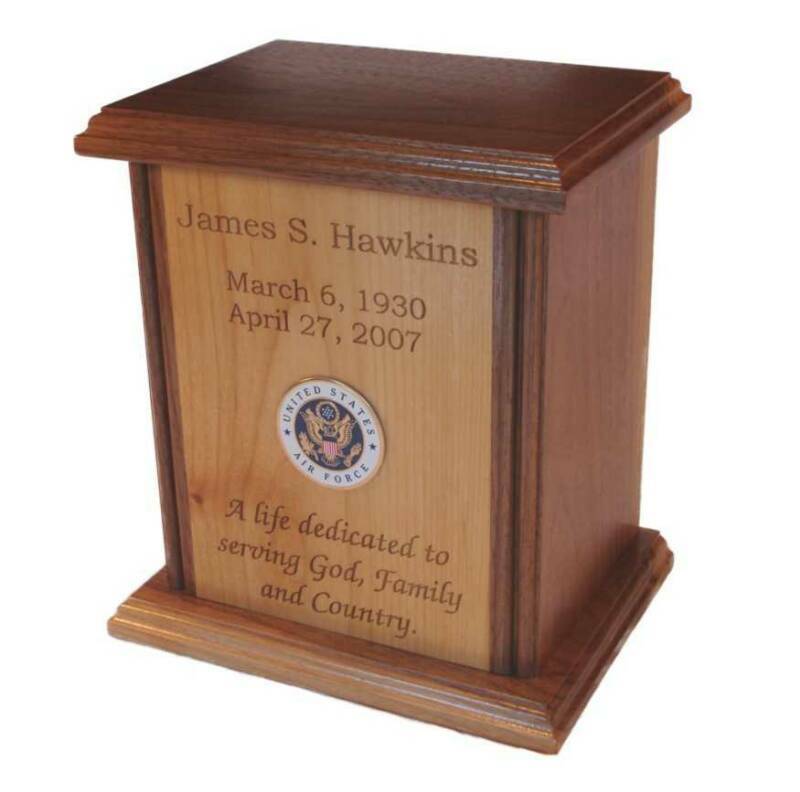 We handcraft our own wooden cremation urns with pride in the U.S.A. from solid American hardwoods. The urns are available in three different models. Each model has a unique front face plaque that features high-definition laser engraving. Each urn is custom built and personalized just for you. 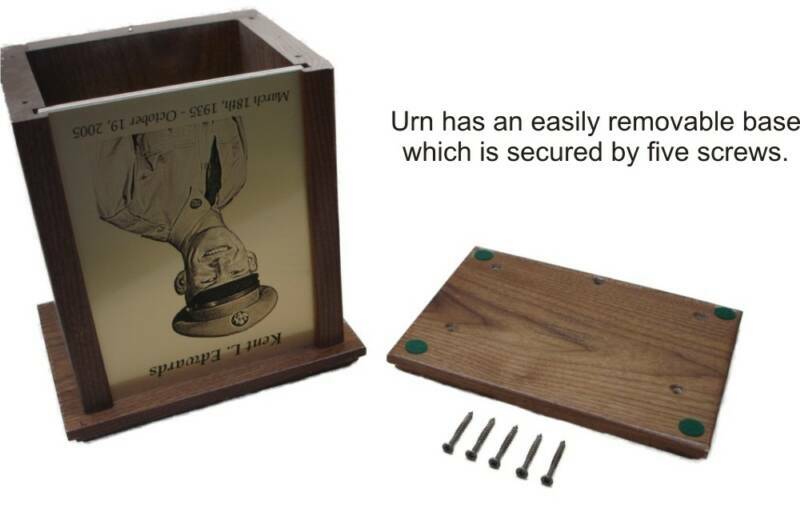 The urns have a hand-rubbed furniture quality finish that is beautiful and durable. Handcrafted Human Cremation Urns Personalized With Your Loved Ones Information. 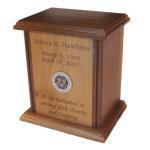 These urns are high quality and made from solid American hardwoods and feature high-definition laser engraving!!! Handcrafted from solid American hardwoods with a hand-rubbed finish. Urn face features a high-definition laser engraved solid black marble plaque. Handcrafted from solid American hardwoods with a hand-rubbed finish. Urn face features a high-definition laser engraved polished metal plaque that is available in three colors. Handcrafted from solid American Walnut. The urn face is solid Alder wood featuring laser engraved text. Optional feature includes a military seal logo for added beauty. What size of Cremation Urn do I need? What if I need a larger Urn? Can the Urn be Displayed outdoors? How do I send my information for Laser Engraving? How long does it take to get my urn? Can My Urn be Shipped to a Funeral Home or Crematory? Yes, the Laser Engraving on the Urn Face Plaque is permanent and will not fade. The Laser Engraving process produces an high-definition image. 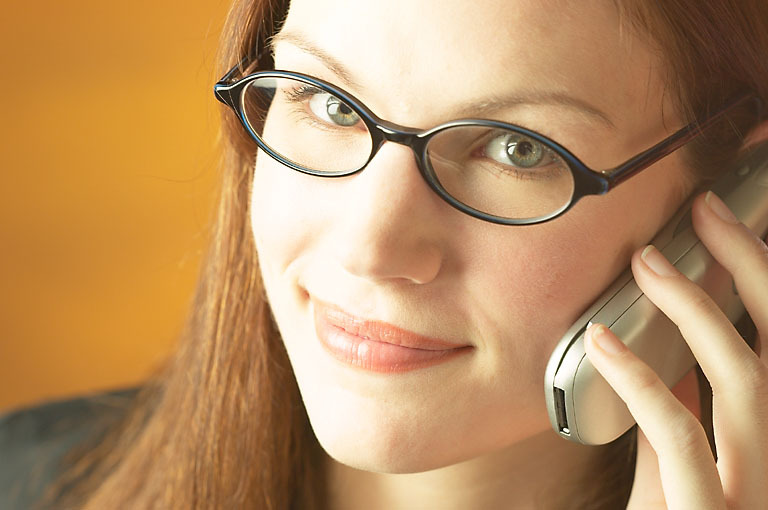 When you place an order on our website you will be given an opportunity to submit all your personal information for the personalization of your urn. Normally we ship an Urn 2-3 days after you place your order and we have final approval of the face plaque layout from you. When we receive your order we design the face plaque based on your selections made at check-out. We will send you an approval proof, via email, of the face plaque layout before we Laser Engrave your item. We do not laser engrave the urn without your approval of the layout proof. "Distinctive Keepsake Quality with Heirloom Excellence"
Are you looking for a quality cremation urn for your loved one?